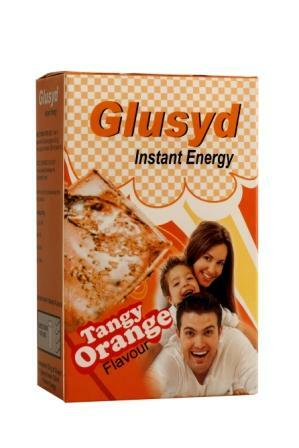 Provides Instant energy for the cells. Provides exclusive energy for the brain and nervous system. Facilitates the transfer of fats and prevents the formation of toxic ketones. Helps to get rid of tiredness and weakness.